On the full-moon day of May 1956, the Buddhist communities of the world celebrated the 2500th anniversary of the Buddha's Mahaparinirvana. The day was also solemnised as the day of his birth and Enlightenment. 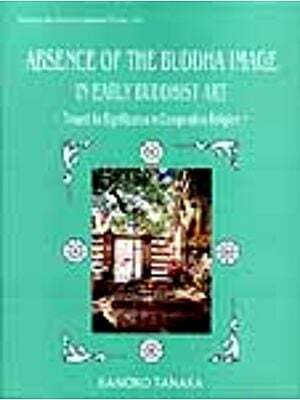 The monograph, A Trans-Asiatic Link in Buddhist Chronology, does not propose to challenge the established tradition. 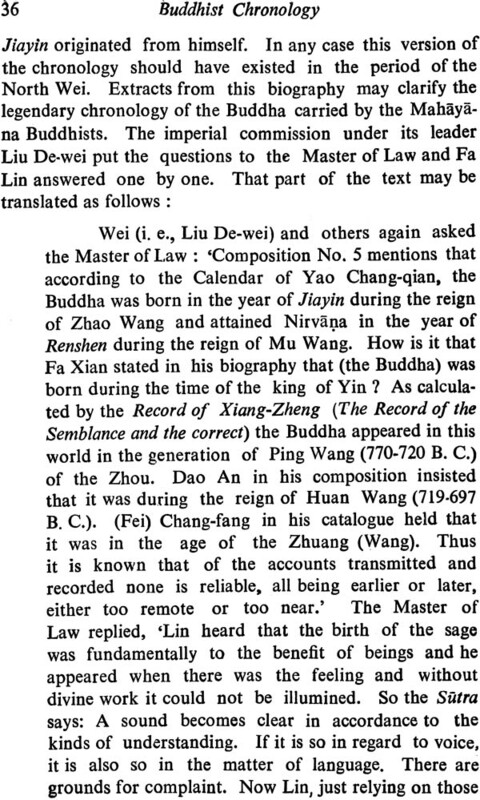 It, in fact, holds the view that "chronology of Buddha's life was conceived as a legend. And, when a legend was internationally accepted as such for millenium of years, it became a historical record of special importance for the understanding of the development of the religion." 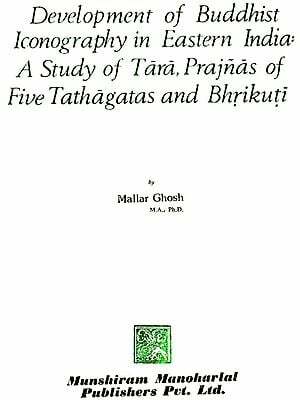 The monograph aims at bringing to light the whole gamut of discussions and controversies that went on for hundreds of years in the length and breadth of Asia, from Korea to Iran and from China to Ceylon, and that have been handed down to us in the Buddhist literature and history, Jami-ut-Tawarikh, a compedium of world history written in Persian in Iran in the 14th century, works produced in Tibet. China, and Korea, and Chinese version of the Pali commentary on Vinaya, Samantapasadika, composed in Ceylon in the 5th century. From the very time of introduction and spread of Buddhism in China and then in Korea, the interest in chronology of the Founder of the .religion was accelerated and deepened, and at different stages of their history, attempts were made to settle the issue once for all, but of no avail. The Pali Vinaya tradition tells us that the foremost of mahatheras of Vinaya, Upali, began marking each year passed after the Mahaparinirvana by putting down a dot. The dotted record thus maintained was passed on to China and seems to have been further maintained over there. 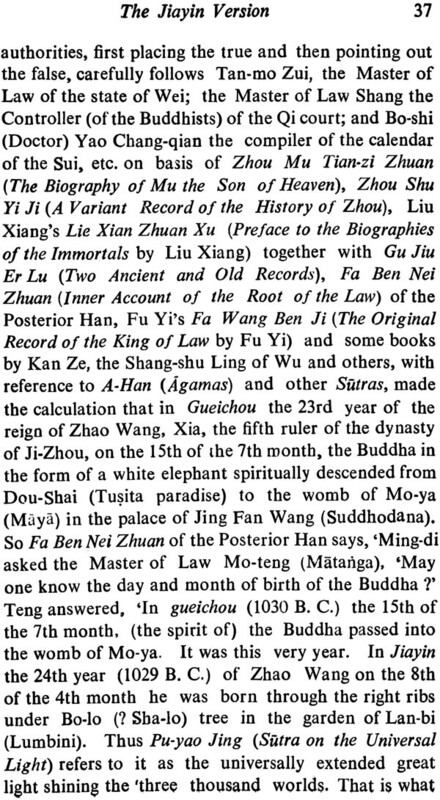 While processing the materials widely spread over in time and space, there has been discovered a trans - Asiatic link in the chronology of Buddha's life and the spread of his religion. The subject is complex involving the variety of materials in Chinese, Tibetan. Pali, Persian and other languages. The experience of half a century in research and teaching has mellowed and also equipped the author, Wei Kuei-sun, with all that are needed in one for undertaking such a subject. Born in Fuzhou (Fujian, China) in 1915, he had his education in China, B. A. from the National Normal University, Beijing in 1938 and M. A. from the Research Institute of Foreign Languages and Literature, National Qjng-hua University, Beijing in 1942. Under the Government Exchange Programme, he came to India joined the Department of History, Aligarh Muslim University in 1943. While working there for his Ph. D. thesis, he made a good use of his extra-time in learning Arabic and Persian. His thesis, The Secret History of the Mongol Dynasty, was later published by the University in 1957. After leaving Aligarh in 1946, he came to Delhi to work as a Chinese Press representative accredited to the Government of India and had there the opportunity to come in touch with the national leaders of the time. He fondly remembers those old days, particularly the graceful occasion of participating as a Chinese delegate in the National Independance Day Celebration on the 15th August 1947. He joined the Department of Chinese Studies and Buddhism (Cheena-Bhavan, Visva-Bharati University) as a lecturer in 1950 and gradually went up the ladder of academic hierarchy until he retires from the Headship of the Department in 1980. He is a life-member of the Sino- Indian Cultural Society, founded by the Nobel laureate Rabindra Nath Tagore and an active member of the Asiatic Society, Calcutta. The author, Wei Kuei-sun, is convincingly matured enough to say authoratively on the subject. His monograph would be a book of records particularly for non-Chinese-knowing readers and a valuable possession for all.